The more donors you have, the more donations you can get. 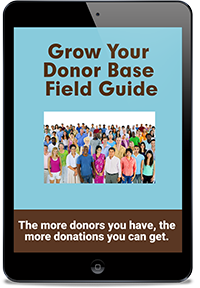 This field guide gives you the fastest way to grow a big, loyal donor base for your small nonprofit, even if you’re on a tight budget. Growing a big, loyal donor base is one of the fastest ways to ensure financial security for your nonprofit both now and into the future. But finding new donors can be a challenge. The EASIEST way to find a few donors FAST! 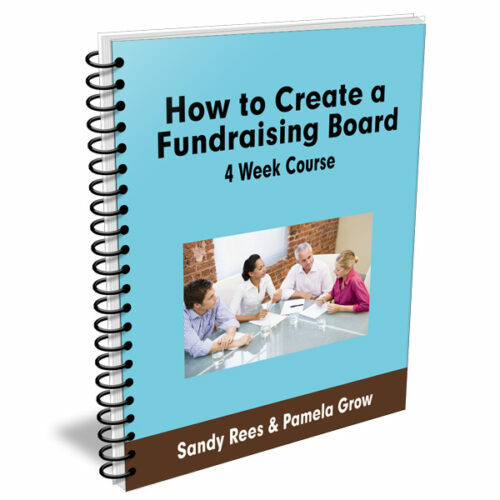 After this training, you’ll feel clear and confident about growing your donor base and how to do it systematically. 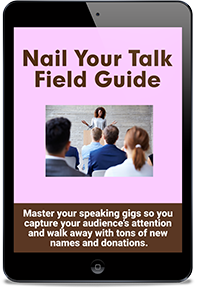 Handouts include 9 pages of worksheets, samples, and graphics to help you work through the process of clarifying your Ideal Donor Prospect and where to find them. Also included is a sample New Donor Welcome Kit. Learn why you need to focus on the right people instead of rich people using the Concentric Circles model. 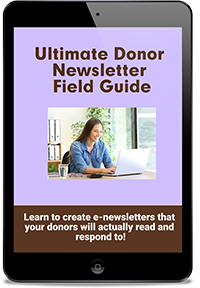 This explanation will make SO much sense to you and help you stop looking in the wrong places for new donors. Growing your donor base can be a lot like growing a flower bed and in this video, I explain what you need to do to get new donors showing up year after year.